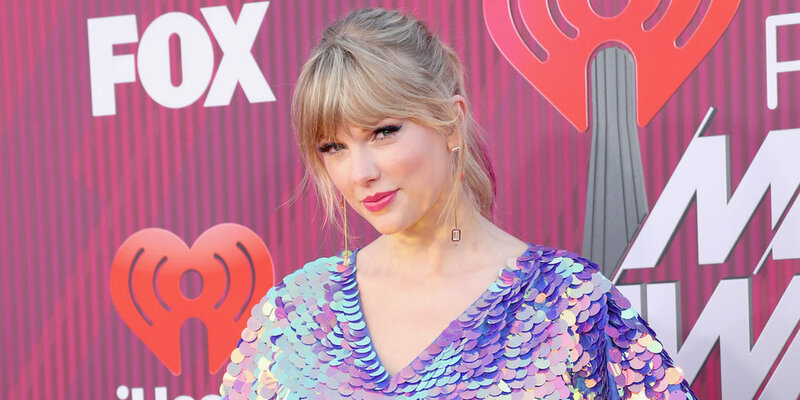 Recent political advocate and singer Taylor Swift just sent a handwritten letter to a pro-LGBTQ group along with a check for $113,000 to combat a recent slew of anti-queer bills coming up in the Tennessee government. In a letter mailed to the Tennessee Equality Project's executive director Chris Sanders, Swift thanked him for the group's mission and its most recent petition to combat the current "slate of hate" bills. These bills include measures that would aim to prevent queer couples from adopting, a bathroom bill aimed at transgender individuals, and one that would weaken the requirements placed on businesses to respect non-discrimination policies, just to name a few. TEP recently organized a petition amongst Tennessee faith leaders to combat this, which Swift shouted-out: "Please convey my heartfelt thanks to them and accept this donation to support the work you and these leaders are doing. I'm' so grateful that they're giving all people a place to worship." Nick Morrow, who works for the Human Rights Campaign, shared plenty of on-point reactions to Swift's latest political move via Twitter. "As a gay Tennessean who loves Taylor Swift," he wrote, "one could say this news is....... taylor-made for me." Same. He then shared a list of plays on her song titles, to make them appropriate for the occasion, which, while great, could have gone on for even longer. Like, how about, A Place In This World (For All)? Or, All You Had To Do Was (Not Be A Bigot)? There's so much ample material. If you didn't already low-key stan Swift, might I direct you to the very small font at the top of her letterhead? "Taylor Swift, born in 1989, loves cats." What more do you need to know?